The Jefferson County Sheriff’s Office said on Twitter that an 18-year-old woman, Sol Pais, is a possible suspect behind making the threats against Columbine High School and other Denver metro schools. LITTLETON • A young woman “infatuated” with the 1999 mass shooting at Columbine High School made credible threats that prompted lockouts at Columbine and dozens of other schools in the Denver area Tuesday while the FBI and local law enforcement searched for her. Sol Pais, 18, is considered armed and extremely dangerous, the FBI said. She tried to buy firearms, said a notice by the FBI’s Rocky Mountain Safe Streets Task Force on Tuesday. 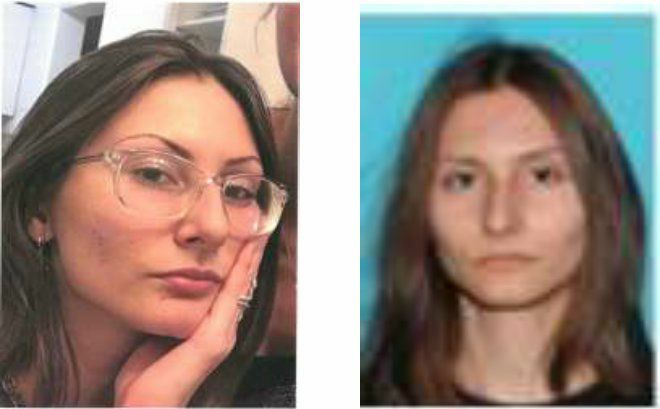 Pais came to Colorado on Monday night and last was seen in the foothills west of Denver, the FBI and Jefferson County Sheriff’s Office said. It was unclear from where she came. The FBI statement said police who come into contact with her should detain her and evaluate her mental health. Anyone who knows her location or has seen her is asked to call the FBI tip line at 303-630-6227, where calls will be answered immediately. The undisclosed threats came four days before the 20th anniversary of the Columbine High massacre of 12 students and a teacher, one of the earliest mass school shootings, a horrific event that has become all too common over the past two decades. The Colorado Department of Public Safety was working with the FBI to protect the public, said Polis, adding that he had no other information. The Department of Public Safety urged schools to tighten security because Tuesday’s threats were deemed “credible and general,” said Patricia Billinger, an agency spokeswoman. Columbine High and about 12 schools around it were on lockout, Jefferson County Public Schools announced. Those included Leawood Elementary, Blue Heron Elementary and all mountain schools: Evergreen High, Evergreen Middle, Conifer High, West Jefferson Elementary and Middle, Bergens, Rocky Mountain Academy and Wilmot, Marshdale, Elk Creek, Ralston and Parmalee elementary schools. 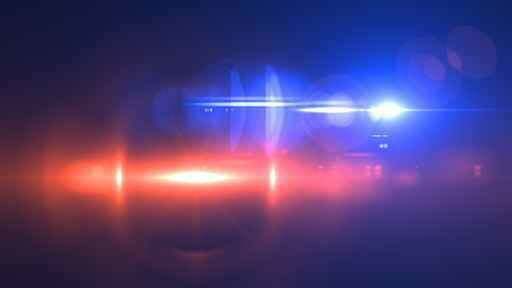 The Jefferson County Sheriff’s Office had deputies at all the schools. Students were being dismissed on time, with buses running on a normal schedule, and all students and staff were safe. All after-school activities were to continue as scheduled except at Columbine, where they were canceled. Aurora Public Schools were placed in a secure perimeter, with additional security put in place “as an added precaution,” a tweet says. “Due to the reported Denver metro area threat, (district officials) are releasing all schools in a controlled manner. Please pick up your children from school as soon as possible. Staff will accompany students until all students have left schools safely,” the Aurora district tweeted at 4 p.m.
All after-school activities and athletics at Aurora schools were canceled. Middle and high schools in Cherry Creek School District No. 5 also were on lockout. Elementary schools already had been dismissed for the day. We have an update regarding the multiple lockouts this afternoon. All students and staff are safe. Students will be released from schools normally; buses will be running on normal schedule. We will have extra safety and security staff on site at all schools affected. A lockout means the threat is outside the building, and it’s “business as usual” inside. All exterior doors are locked, and no entry or exit is allowed until the threat is cleared. By contrast, a lockdown is ordered when a threat is inside the school. Staff does not communicate during a lockdown, and public entry is not allowed.